Another week has passed and today I would like to share with you 3 places that I have experimented to host my product sales page for free without any ads. They are as below which I hope you will find useful. 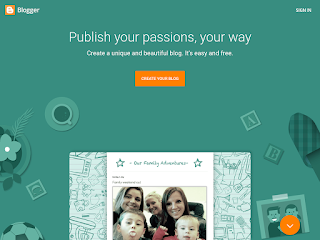 The service is provided by Google primarily as a platform for blogging. However, with it's reach features of being able to host images, templates and text, it is a great Content Management System platform. Click Here for a sample page hosted by Blogger. This sales page is used with a blogger theme/template to give it a shopping cart feel. An alternative option will be to use Wordpress.com which is the next competing blogging platform. 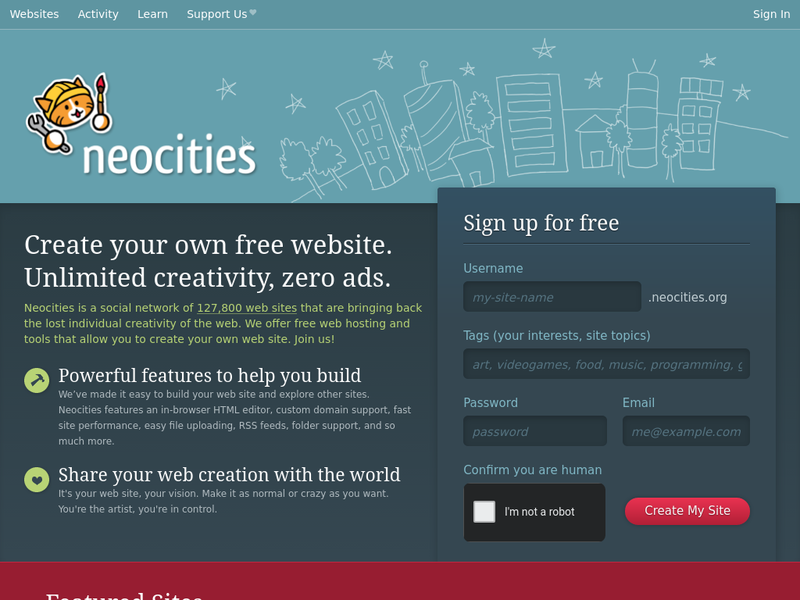 For simple sites, Google's equivalent free hosting is Google Sites but does not allow you to upload your own html files. 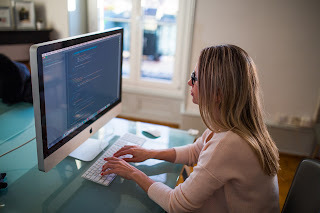 The advance features allows you to copy and paste sales pages on to the site which is a big appeal and makes it quite quick to setup sales pages. 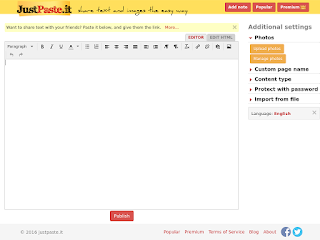 The only downside is that you will get the JustPaste.it header on your pages. That is the only form of advertising you will see in exchange to use the free service. You may also chose to upgrade your account for $5/year which will unlock extra features such as a larger quota for hosting your images. Click here for a sample sales page hosted on JustPaste.it. 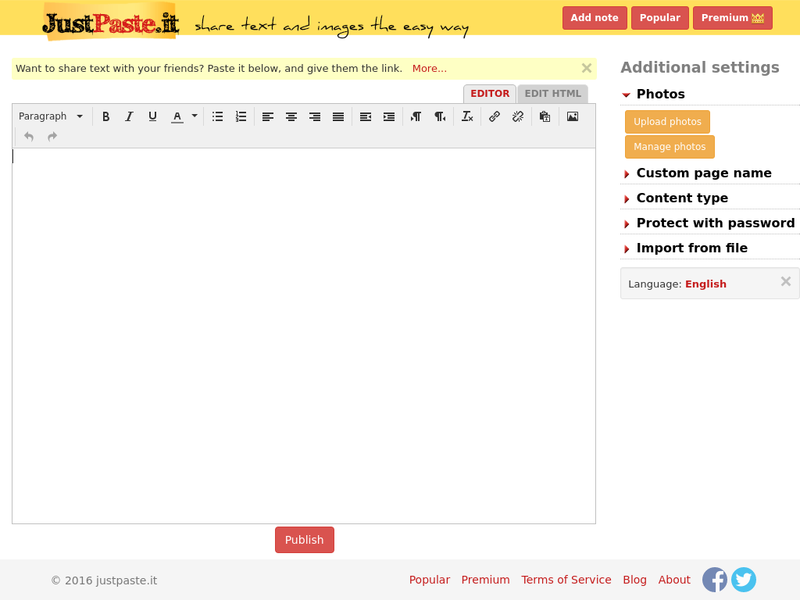 The downside is that you get a page with JustPaste.it header/branding at the top but was quite simple to set up. This brings back the days before blogging and beyond any content management systems. 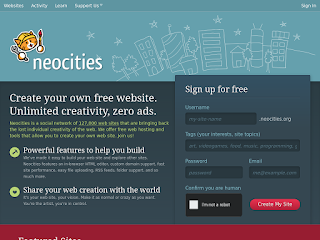 NeoCities were set up to replicate the glory days of GeoCities when everyone would register to get a webpage on the internet and are able to showcase their basic sites coded in purely HTML with GIFs. This were the equivalent to the modern day social media accounts and blogs. Well, after signing up, there is a suggestion for some donation which gives you a premium service but utilizing the free account (1GB of space) was sufficient for my review. There is a build in folder management system which you can use to upload your html and image files. It was a fairly quick and simple process. The inbuilt HTML editor will also allow to edit files in a fly. Click here for a sample sales page that is hosted on neocities. I hope you would have found this post useful and can use it as additional resources for your online ventures. Disclaimer: Do note that the quality of the location you host will impact the ranking of your pages. So, use the above method wisely and on a need basis. Lastly, do proceed with risk as you are using a free service provider which could disappear without notice.